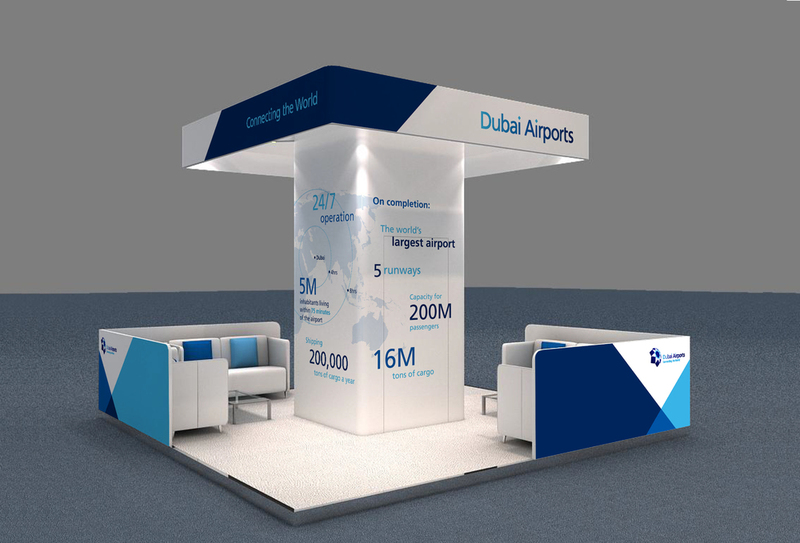 I have worked on a number of projects for Dubai Airports, including various stand designs for the World Routes events that they annually attend, and most recently, a larger 290sqft stand for the Arabian Travel Market here in Dubai. 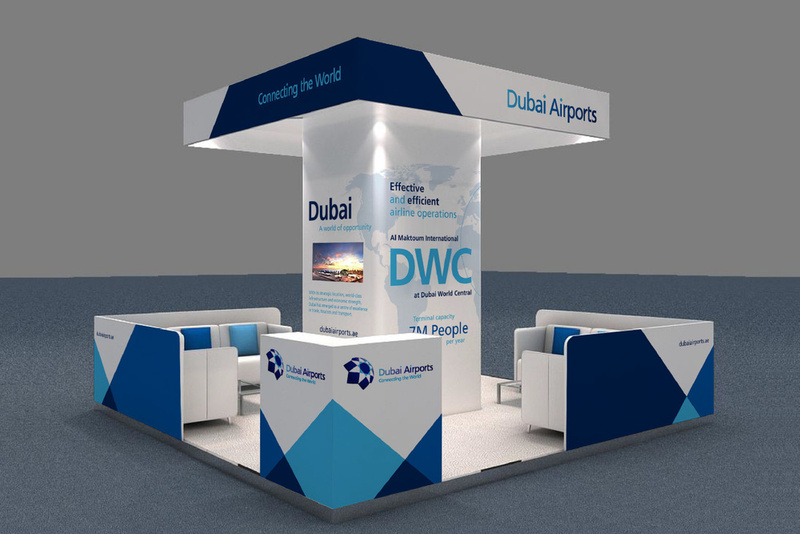 As well as the design of the stand I have also developed a number of activations, to attract visitors on to the stands. 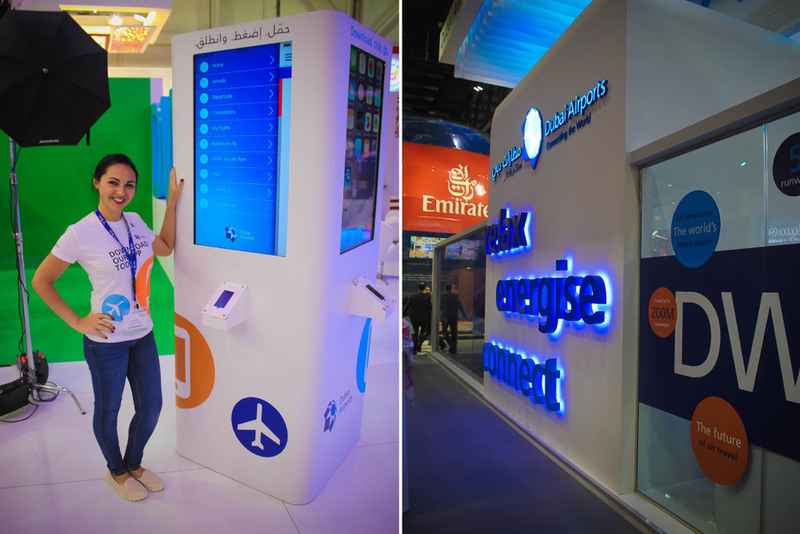 These have included; competitions, green screens that allow uses to visit Dubai's iconic landmarks, coffee bars and working with brands within the airport to allow people to interact with what's on offer.